Our client, a lady in her late sixties wished to move closer to her family who lived in Exeter on the south coast of Devon. She had an offer accepted on a house in the town of Newton Abbot, but unfortunately due to the discovery of Japanese knotweed on her current property, her buyer pulled out of the purchase at the last minute. 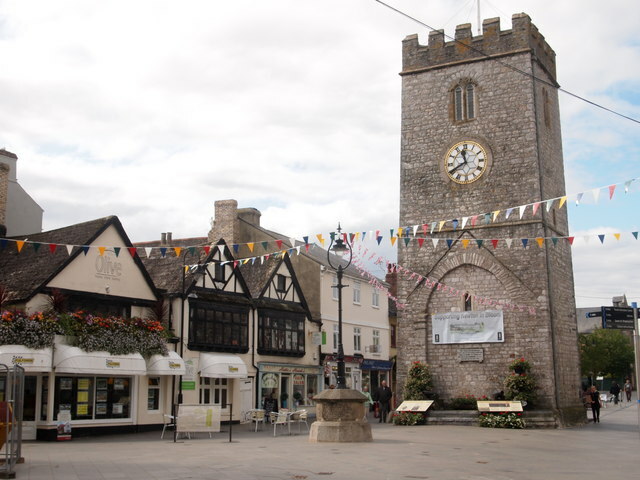 Her vendors on the Newton Abbot property warned that if she was now no longer in a position to proceed and would have to remarket her property they would be forced to accept an alternative offer, as they too were against time on the property they were moving on to – with a completion date being demanded in 3 weeks. She contacted One 77’s Specialist Lending team after being referred by her son who had used us for his mortgage. Following a fact find of the situation we were able to use her existing residence as security for a bridging loan. The lenders valuer approved the property subject to an approved knotweed treatment being in place prior to completion and the funds were available for drawdown in just 10 days. The client was delighted as she was able to secure her move and simply paid the loan back when she sold her property. To discuss your individual situation and find out how we can help with your bridging finance needs, call our Specialist Lending Department on 01249 474956.